The grisliest approach to dinner since Hannibal Lecter cooked up brains for Clarice Starling. 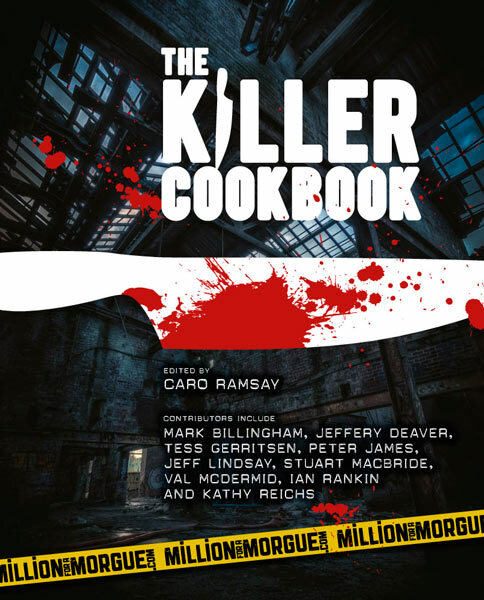 The Killer Cookbook is a gory, gritty collection of recipes from 38 of the worlds finest crime writers including Jeffery Deaver, Peter James, Val McDermid, Stuart MacBride, Mark Billingham and Ian Rankin, and lovingly edited by Caro Ramsay. 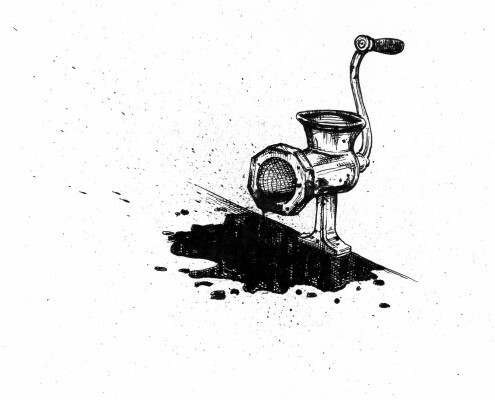 It’s gruesome, it’s twisted, and it also contains the perfect recipe for Mushroom Soup. The Killer Cookbook came about when Kitchen Press’ Emily Dewhurst met crime author Caro Ramsay at the international crime writing festival Crimefest in Bristol. They were both there to support Professor Sue Black‘s groundbreaking Million for a Morgue campaign at the University of Dundee which is raising funds to build the first Thiel morgue in the UK. A bottle of wine later, Caro came up with a killer idea: how about she persuade, coerce and cajole her crime writer pals to contribute recipes to a cookbook? In less than two months, Emily had a books-worth of recipes sitting on her desk from some of the biggest writers in the world. Kitchen Press donated their production & project management skills and The Killer Cookbook was published under the University’s imprint, Discovery Press. It’s won prizes and raised profile for Million for a Morgue, and most importantly has contributed funds to the building of the morgue. 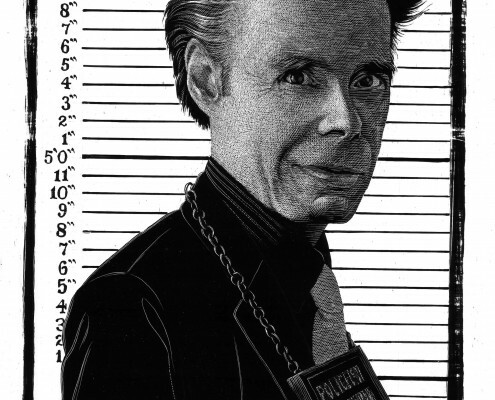 Find out more about the campaign at www.millionforamorgue.com. 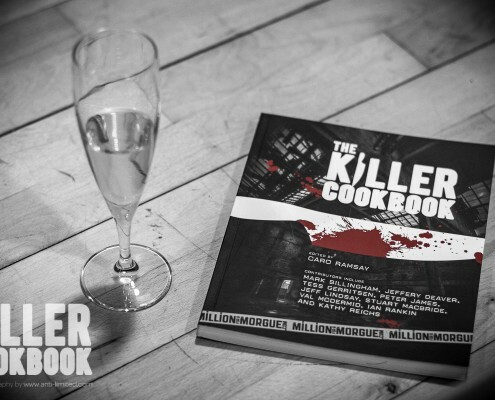 The Killer Cookbook is available from Amazon, Waterstones and all good local bookshops, but if you buy it direct from the University of Dundee all of the proceeds will go to the Million for a Morgue fundraising campaign.